Outrageously awesome. 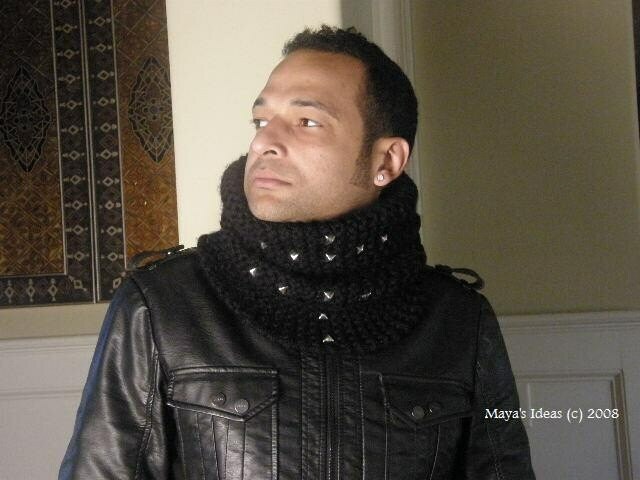 The original cowl was designed for a custom order. We have brought it back this year as a limited edition. Hand knit Vegan (Acrylic Fibers).